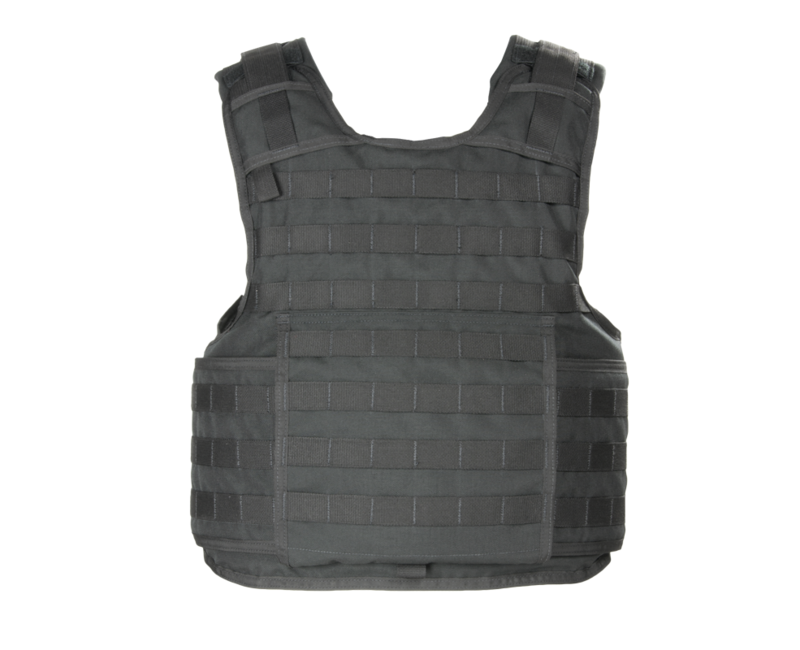 The Tactical Outer Garment (TOG) was developed for the Department of Homeland Security. The TOG is a scalable, tactical armor system, with advanced features that address the needs of today’s DHS agents. The quick release system used in the TOG is not only quick to deploy, but also extremely simple and easy to reassemble. The TOG offers four points of adjustment.